Issa Rae poses for a photo during HBO's Insecure Live Wine Down in New Orleans, Louisiana. 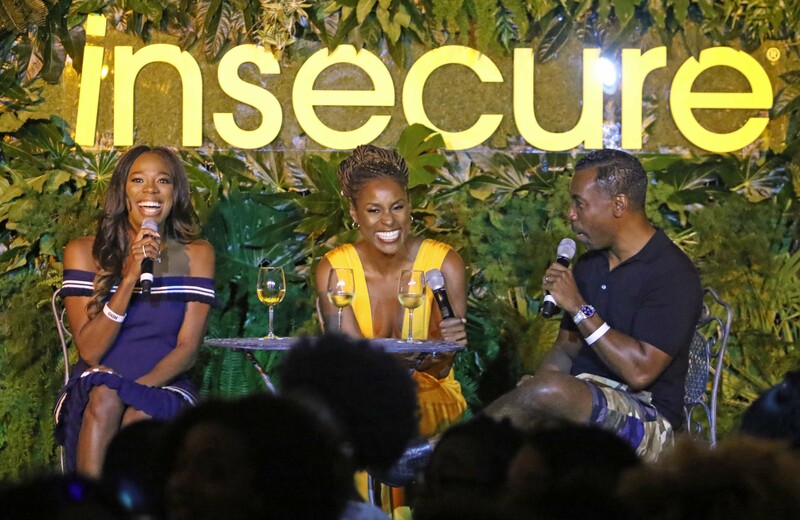 Yvonne Orji, Issa Rae and Prentice Penny all participate in a panel discussion during HBO's Insecure Live Wine Down at Essence Festival in New Orleans, Louisiana. Yvonne Orji and Issa Rae both pose together for a photo during HBO's Insecure Live Wine Down in New Orleans, Louisiana. 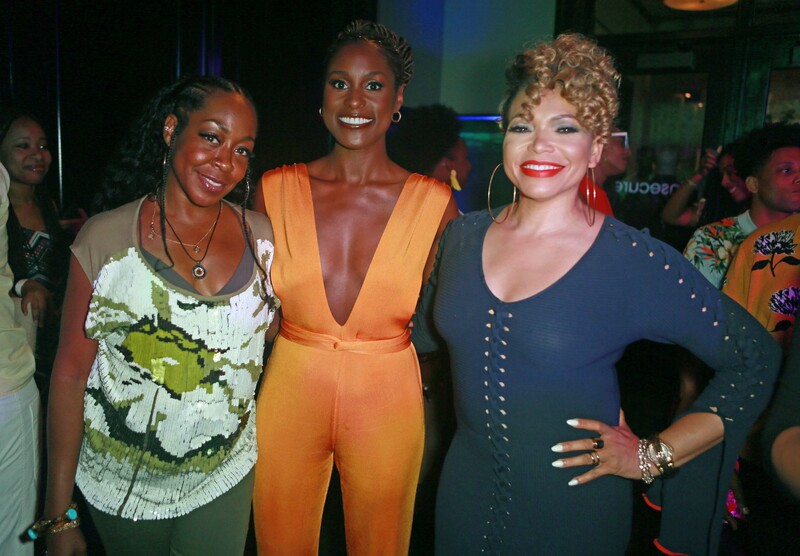 Tichina Arnold, Issa Rae and Tisha Campbell all pose for a photo together during HBO's Insecure Live Wine Down at Essence in New Orleans, Louisiana. 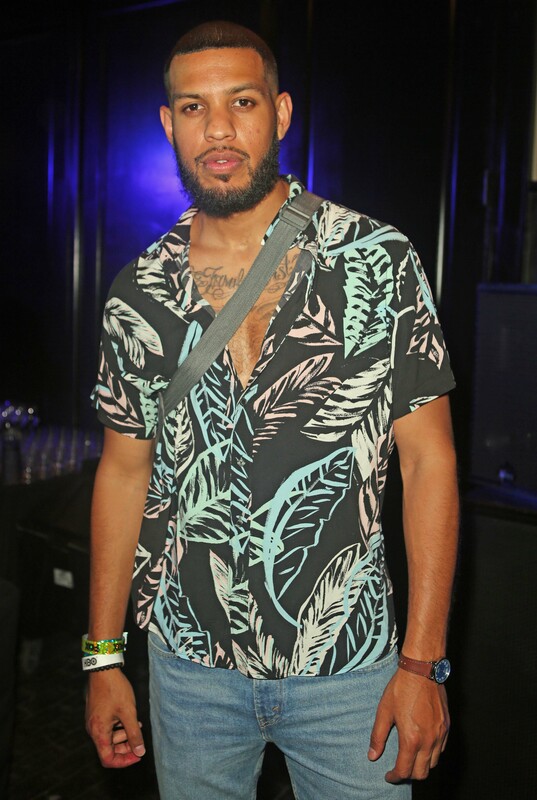 Saruna Jackson poses for a photo during HBO's Insecure Live Wine Down at Essence in New Orleans, Louisiana. Prentice Penny and Issa Rae both pose for a photo during HBO's Insecure Live Wine Down in New Orleans, Louisiana. 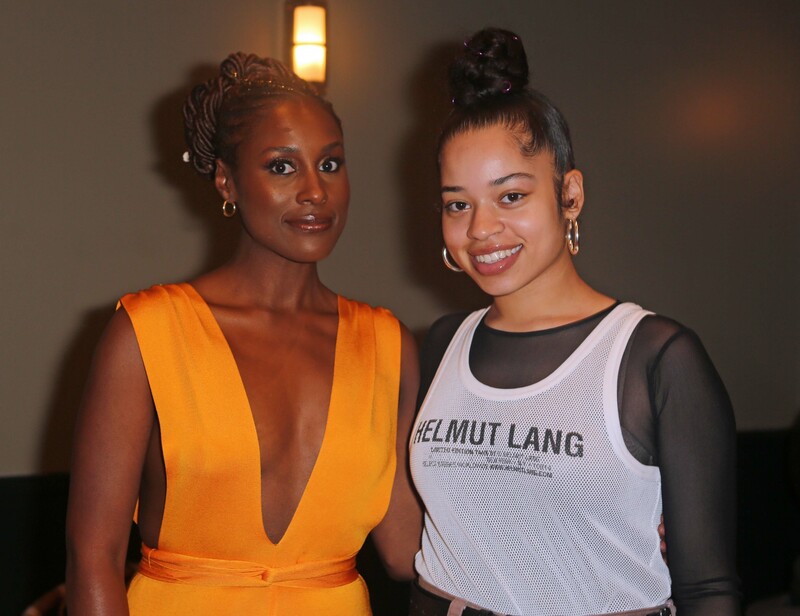 Issa Rae and Ella Mai both pose for a photo during HBO's Insecure Live Wine Down in New Orleans, Louisiana. 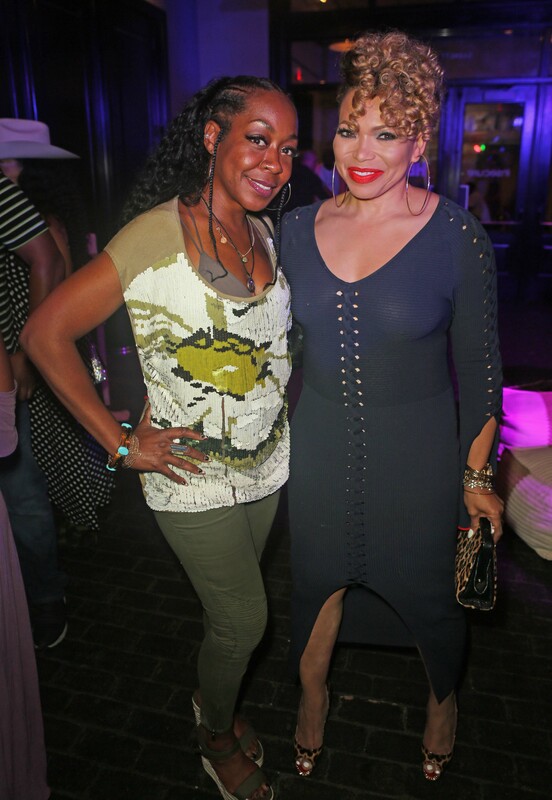 Tichina Arnold and Tisha Campbell both pose for photos during HBO's Insecure Live Wine Down in New Orleans, Louisiana. 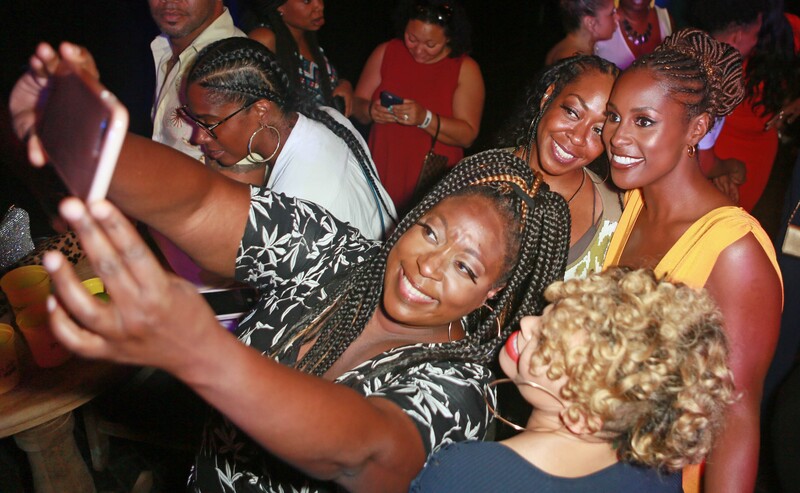 Loni Love, Tichina Arnold, Issa Rae and Tisha Campbell take a selfie together during HBO's Insecure Live Wine Down in New Orleans, Louisiana.